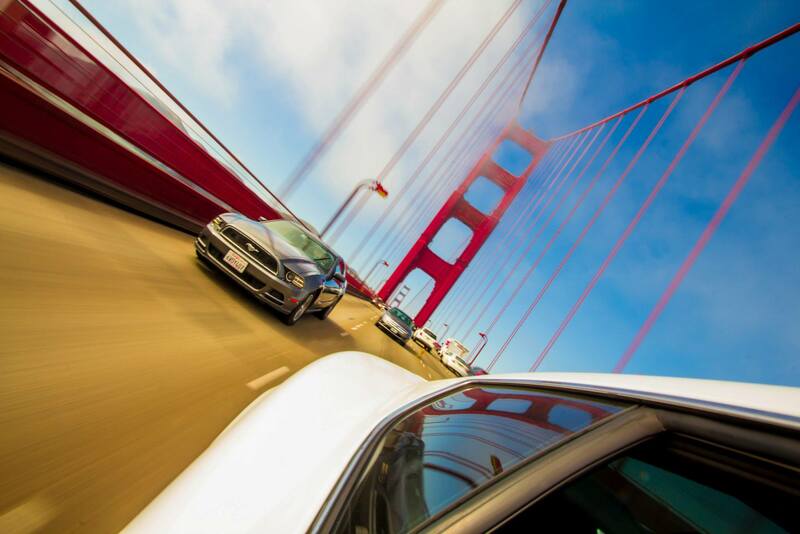 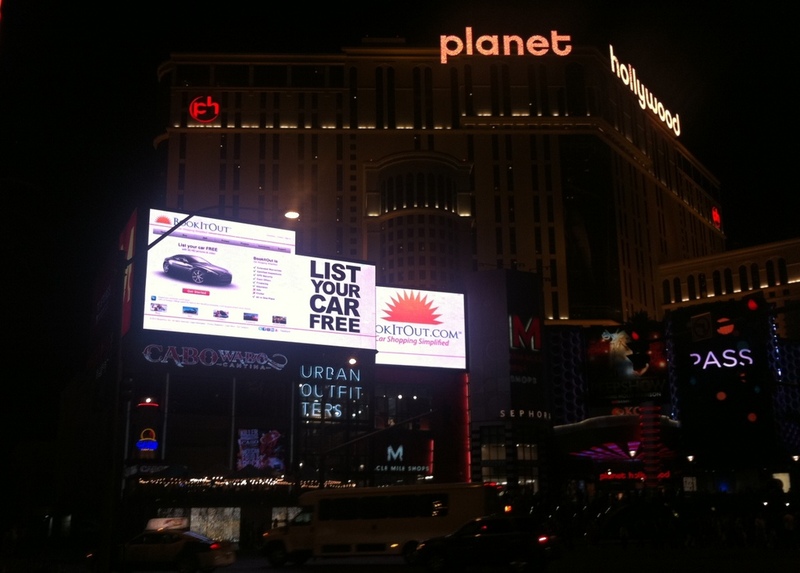 List Your Car For Free! 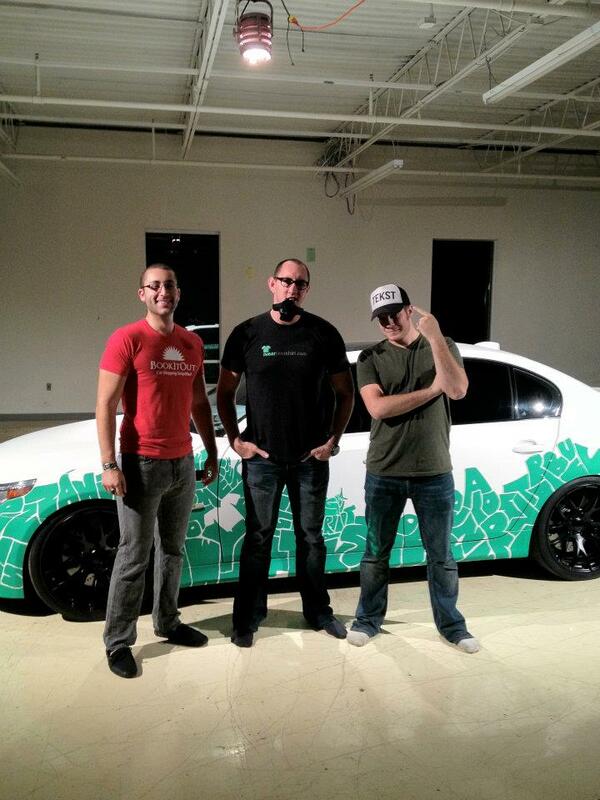 The Future of Car Shopping is here! 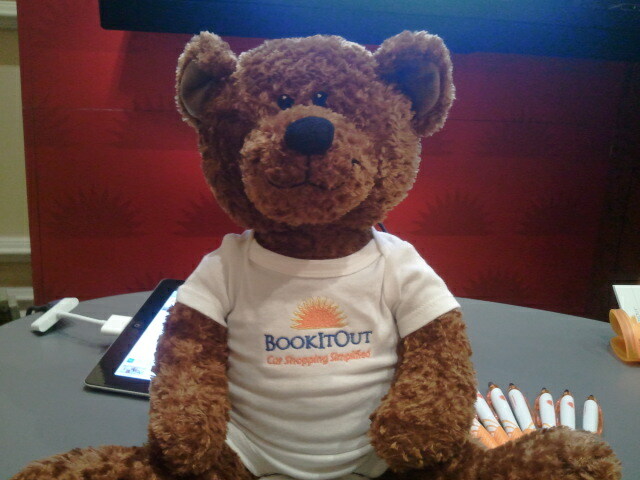 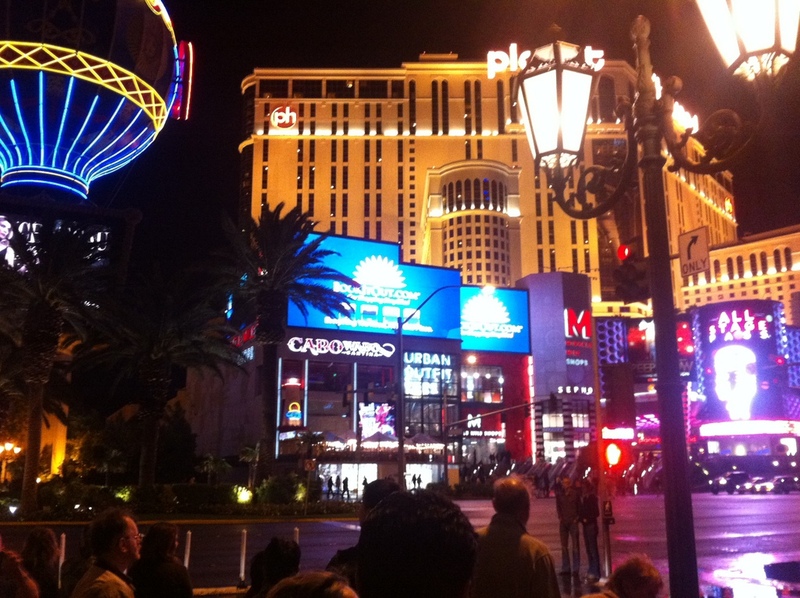 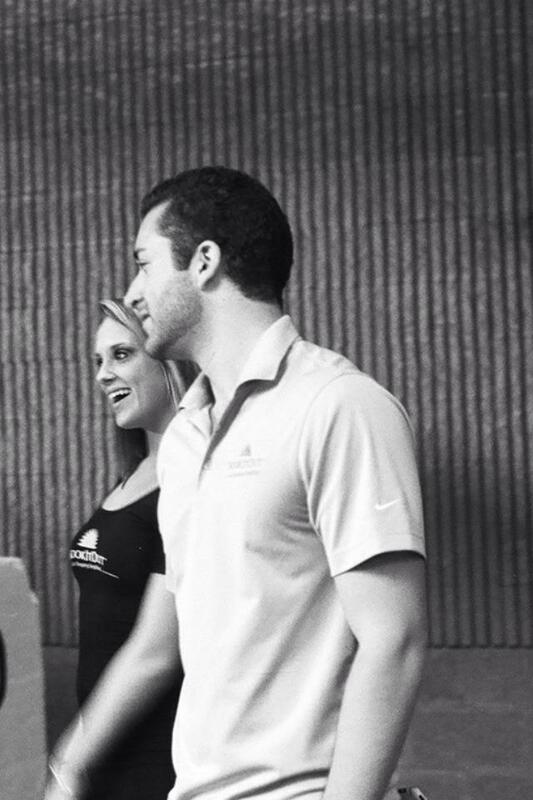 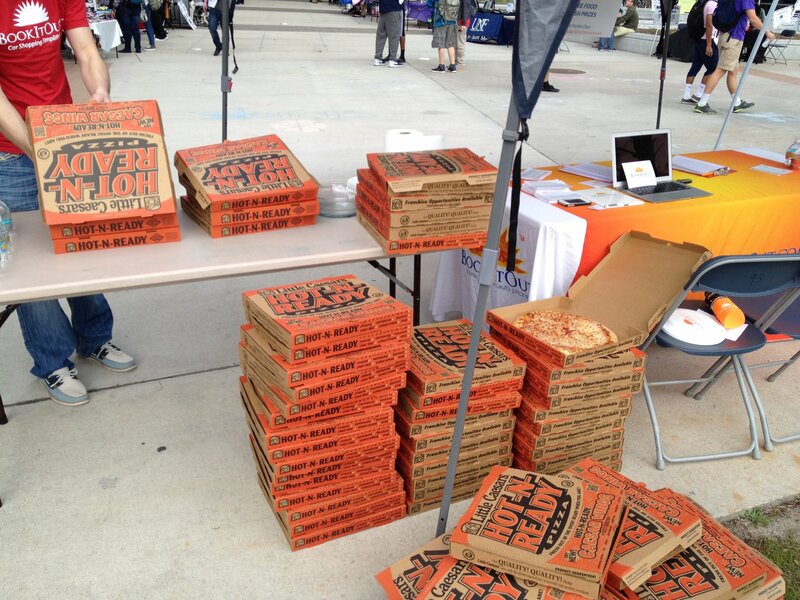 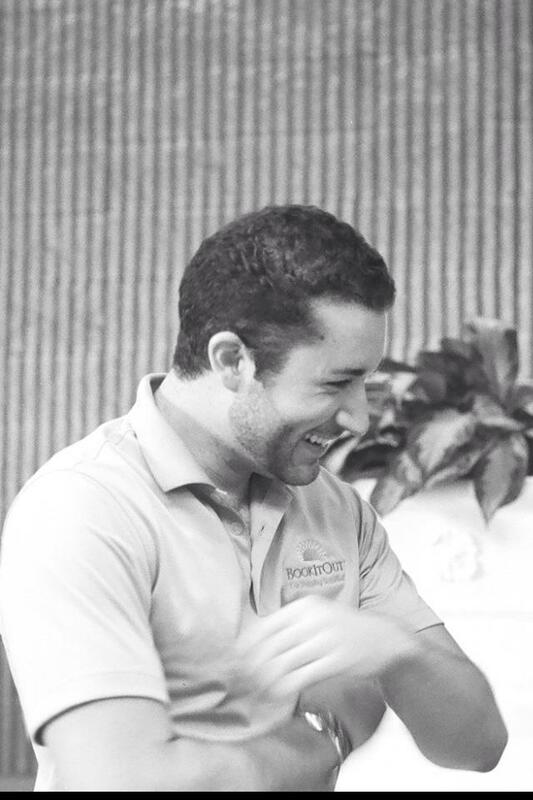 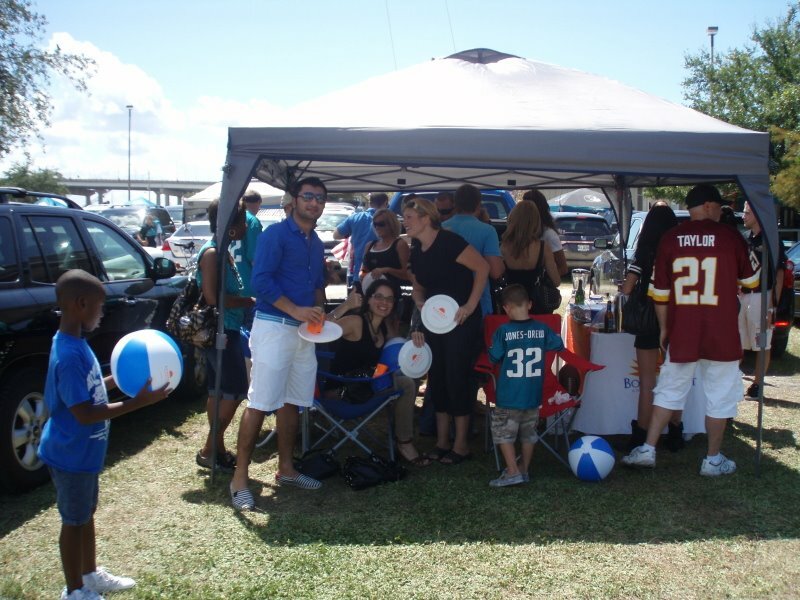 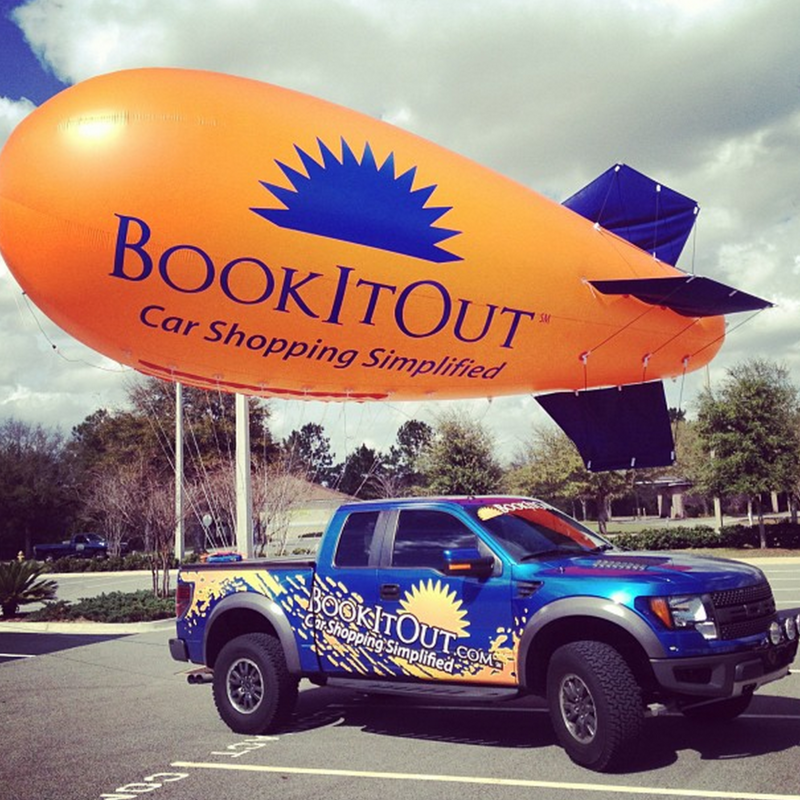 Check out BookItOut.com 2012 Super Bowl commercial! 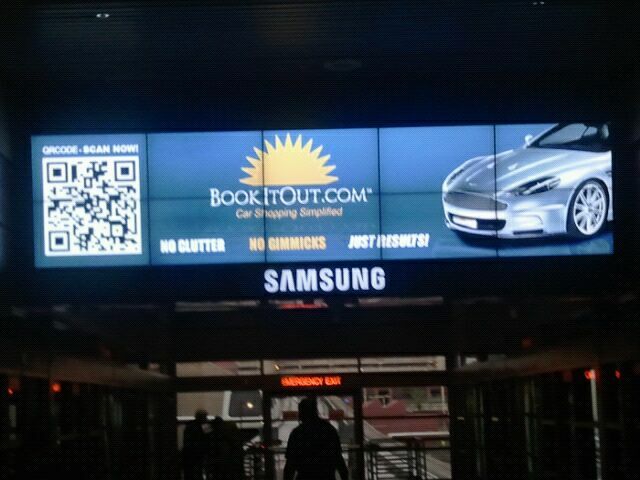 BookItOut.com sponsored the video project from iwearyourtshirt.com! 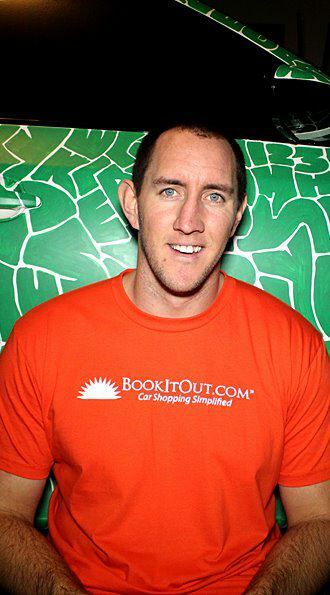 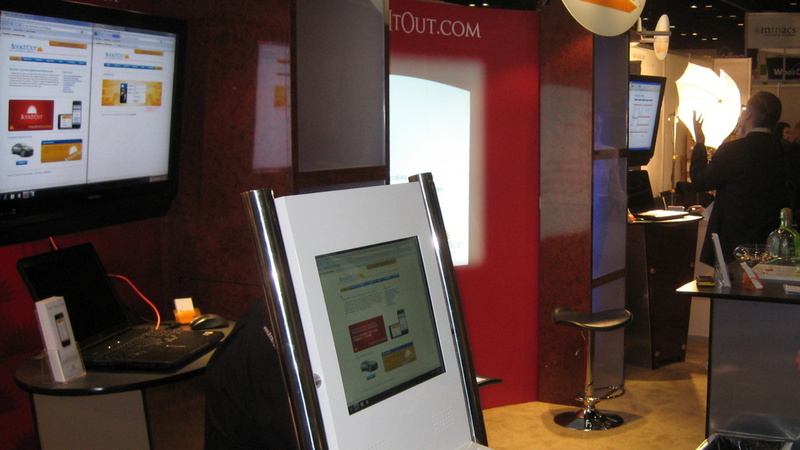 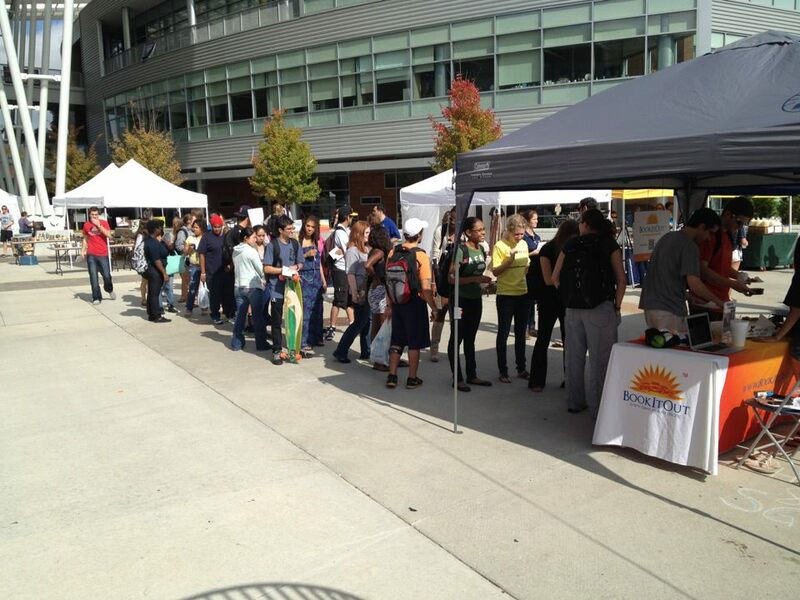 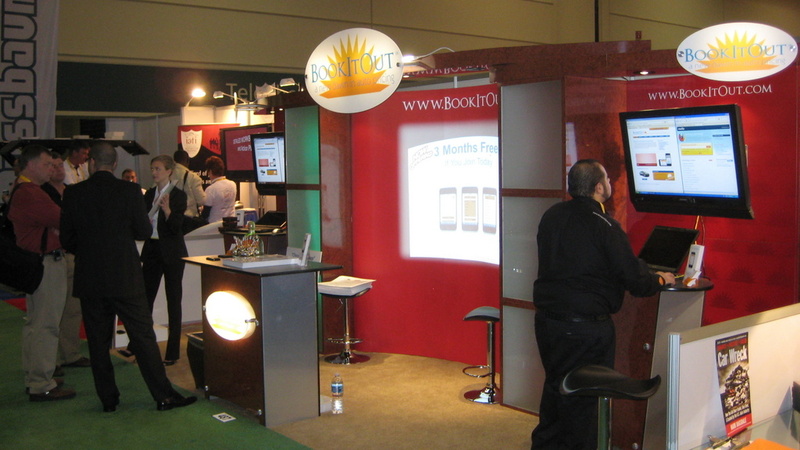 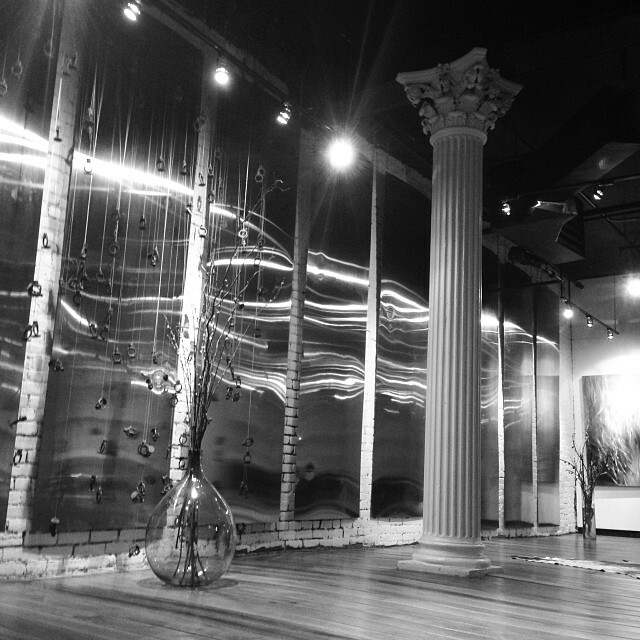 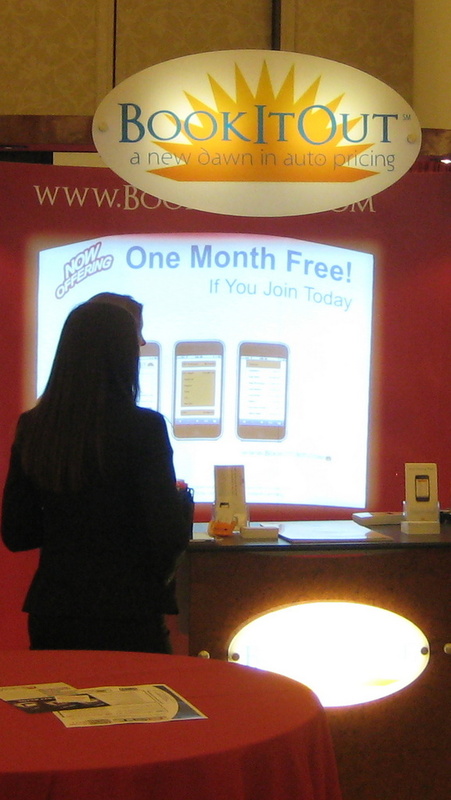 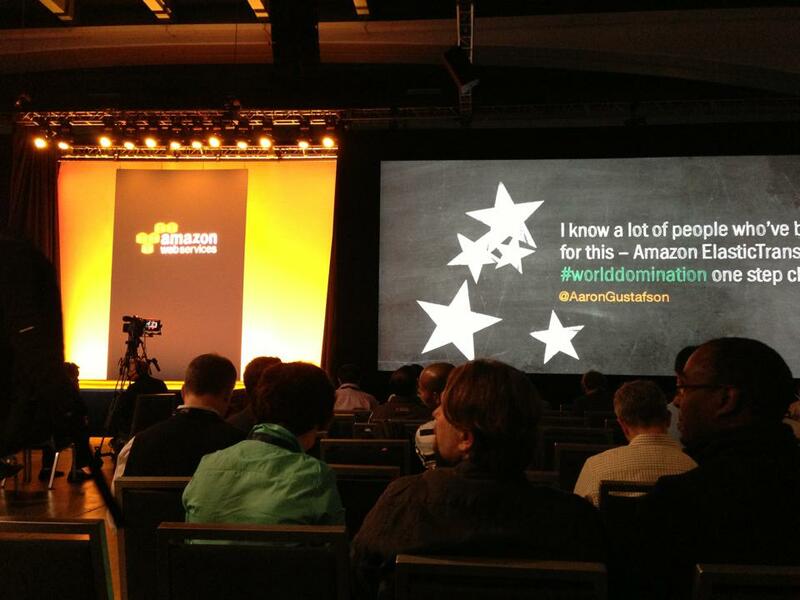 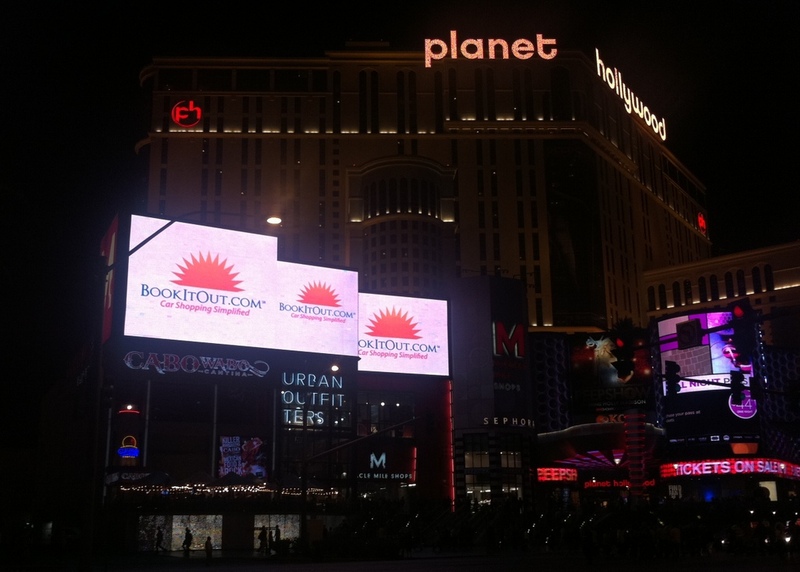 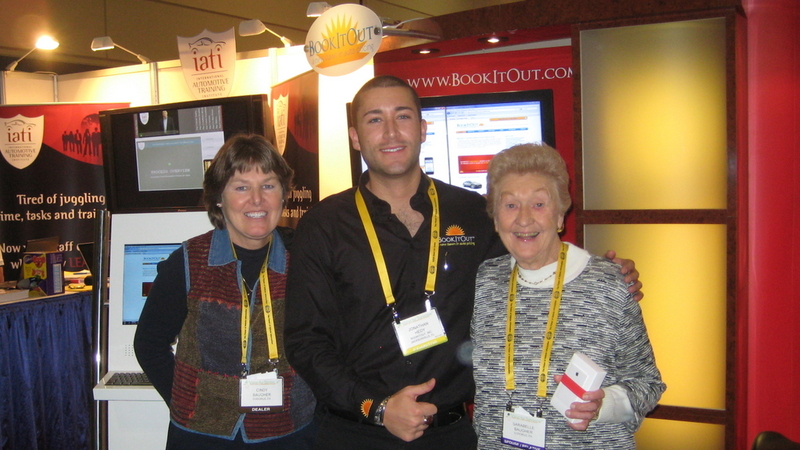 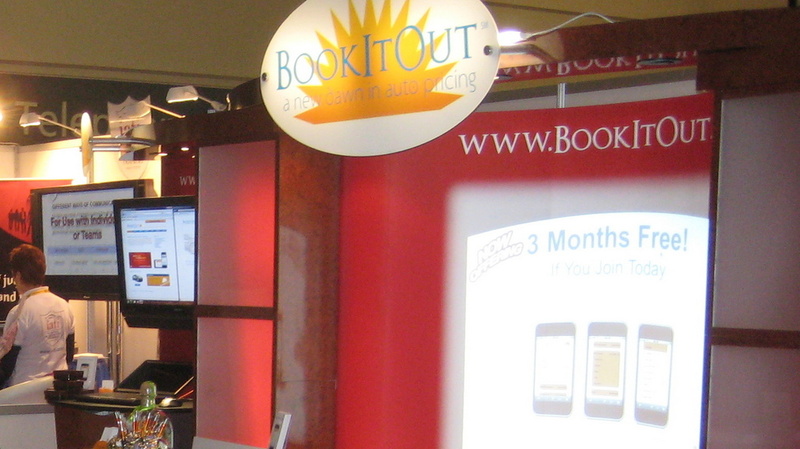 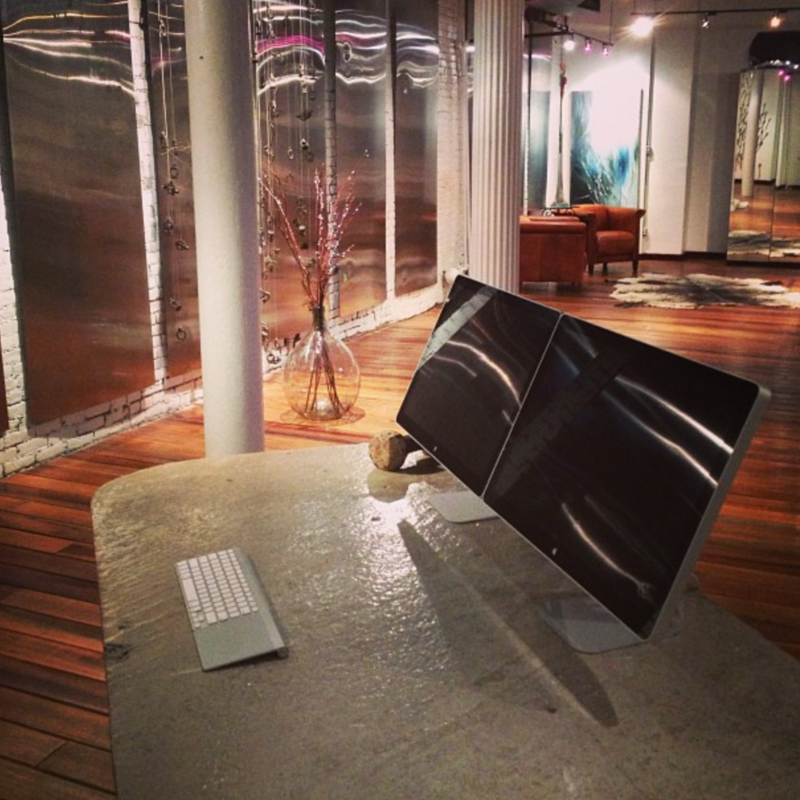 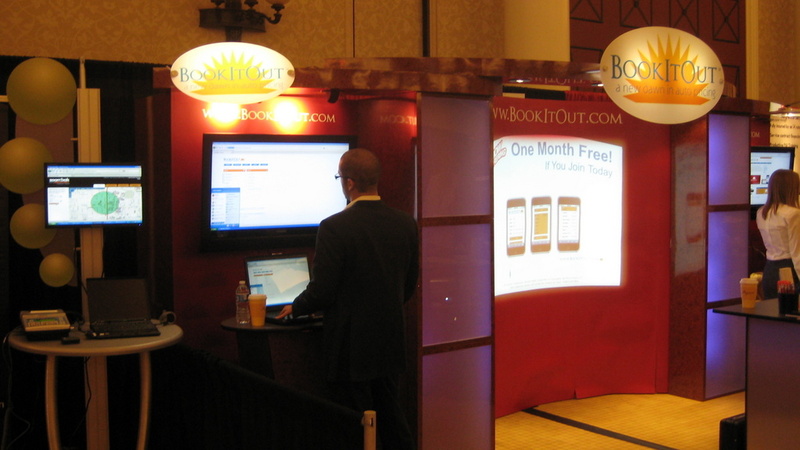 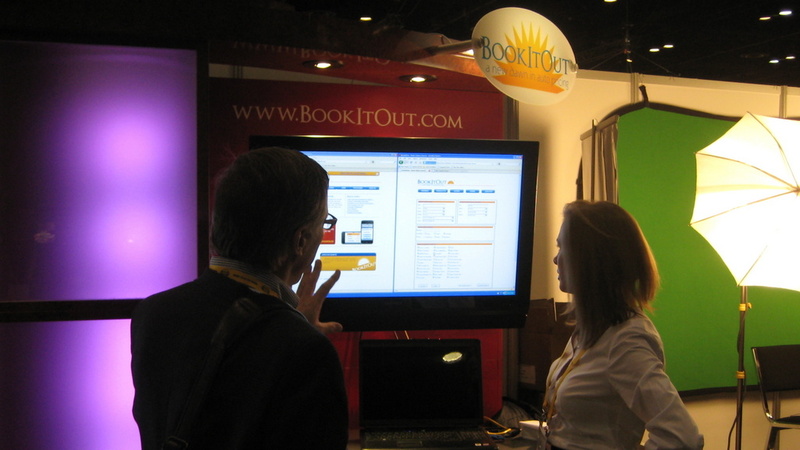 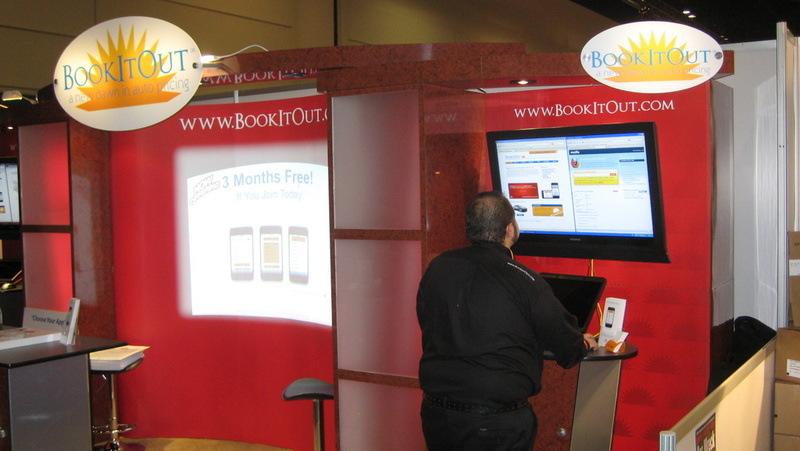 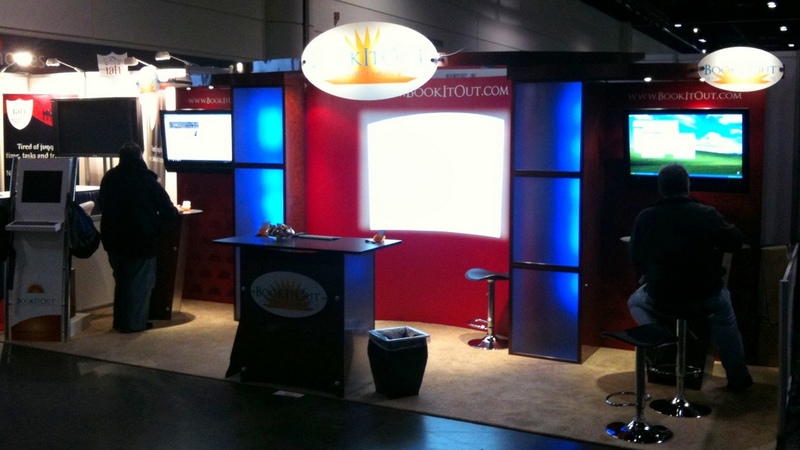 BookItOut.com expands into downtown San Francisco, CA. 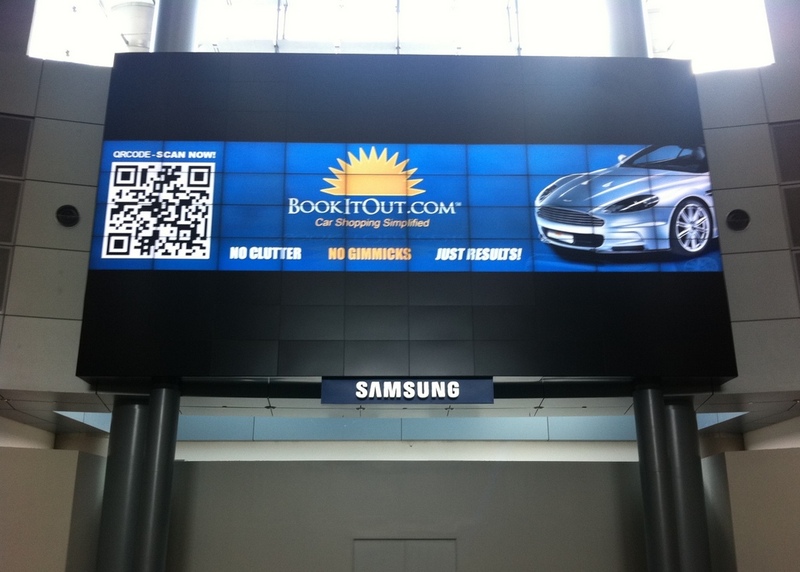 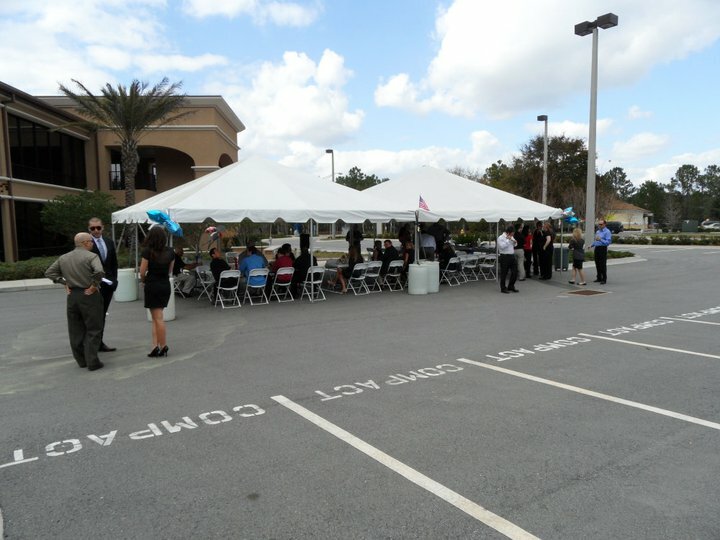 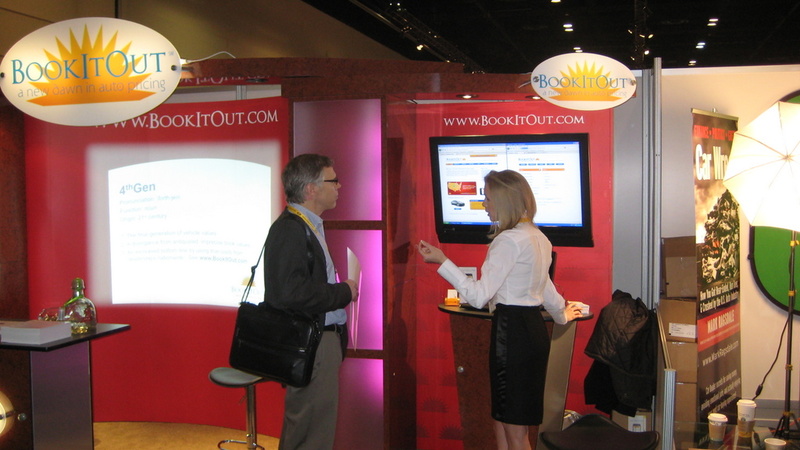 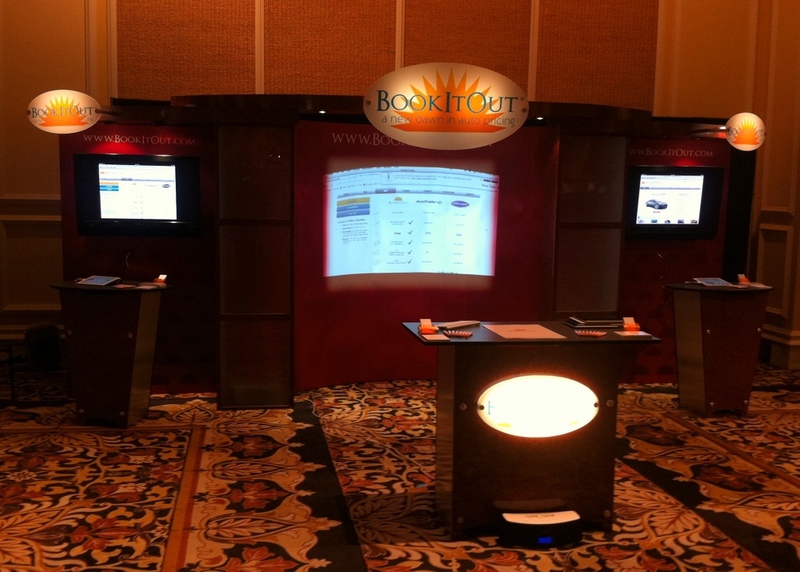 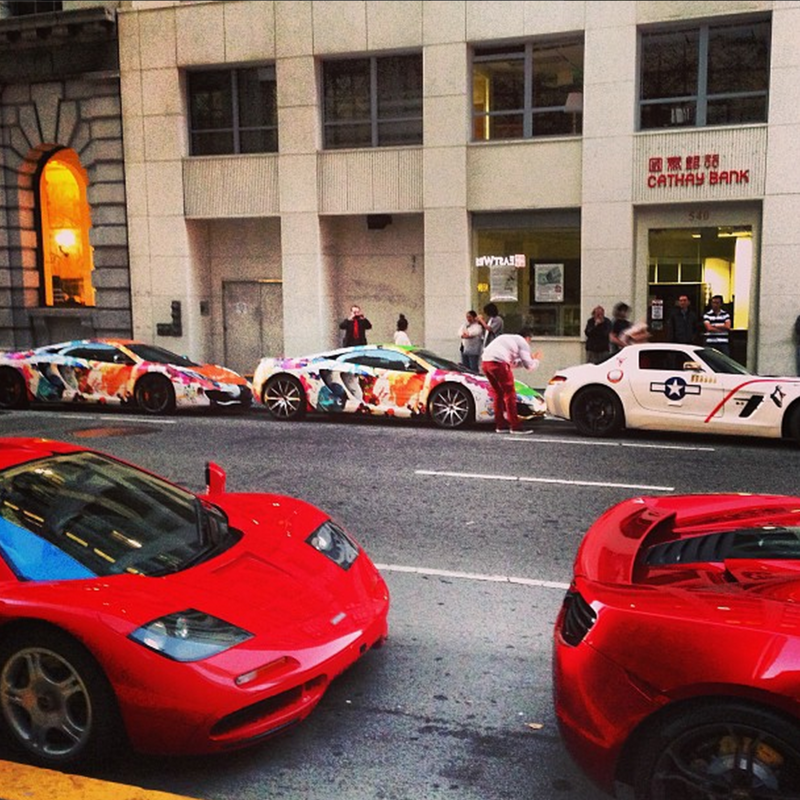 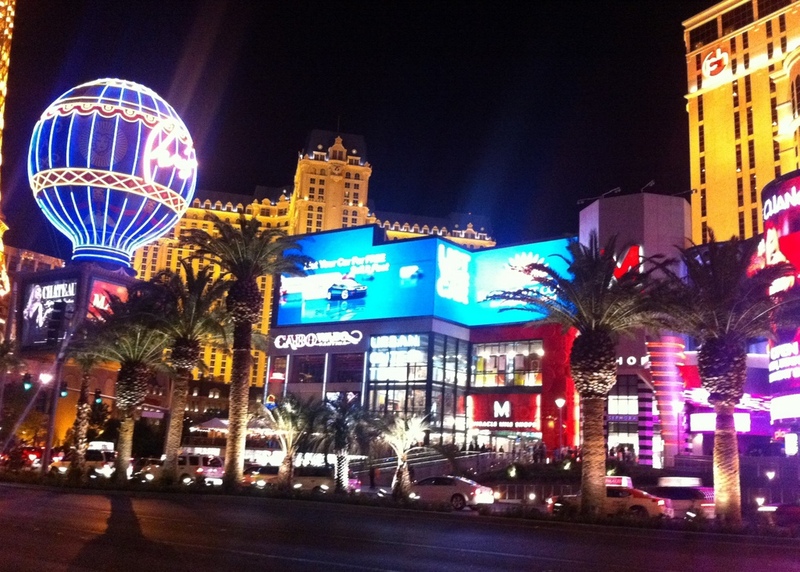 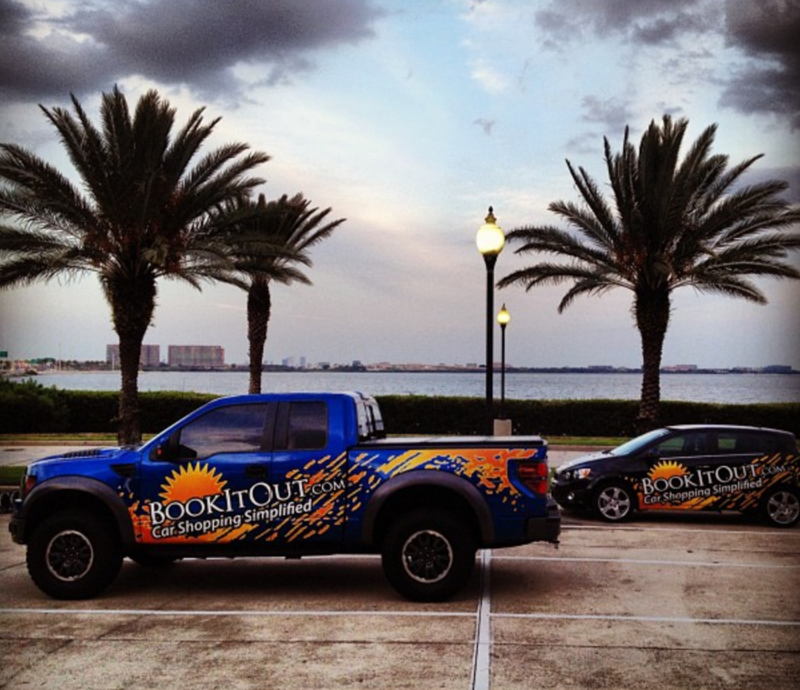 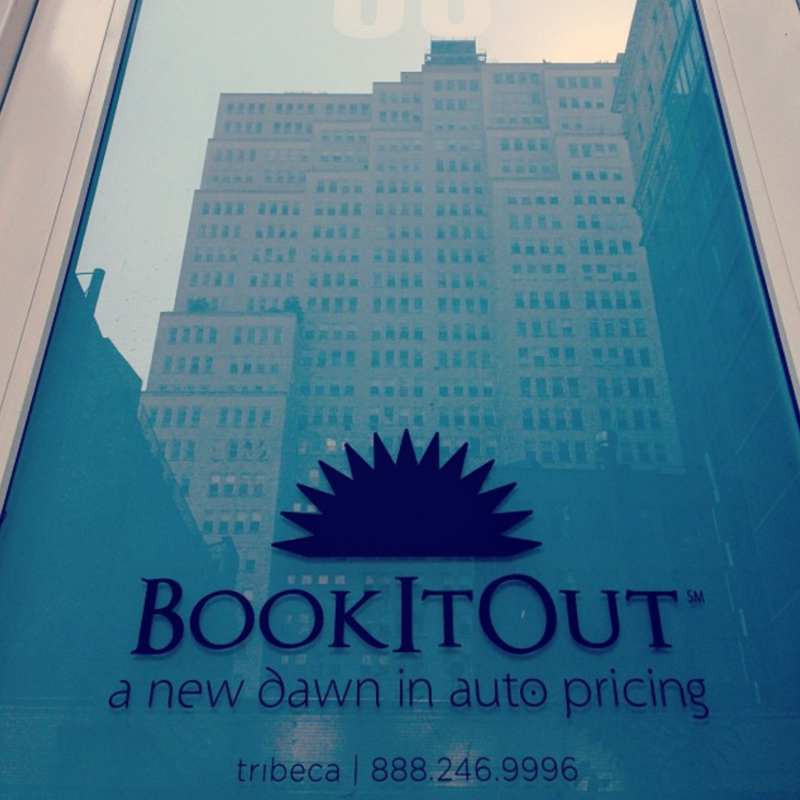 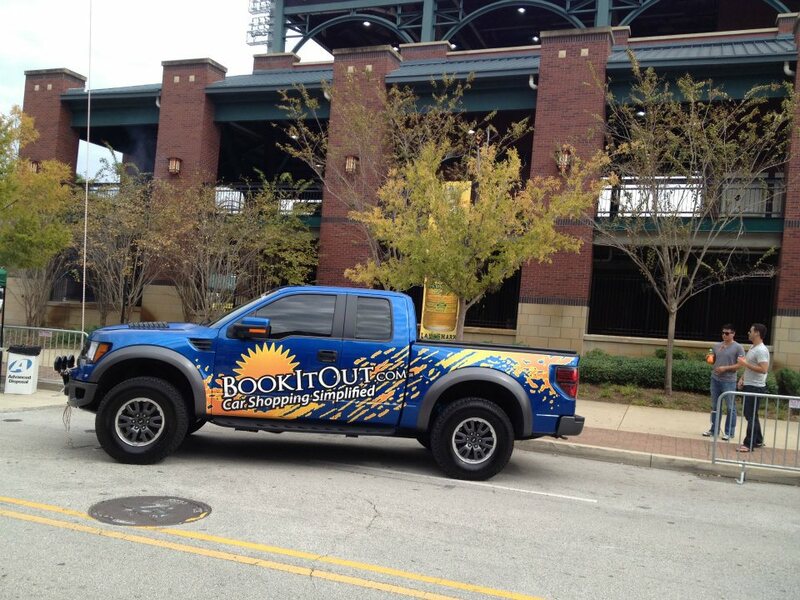 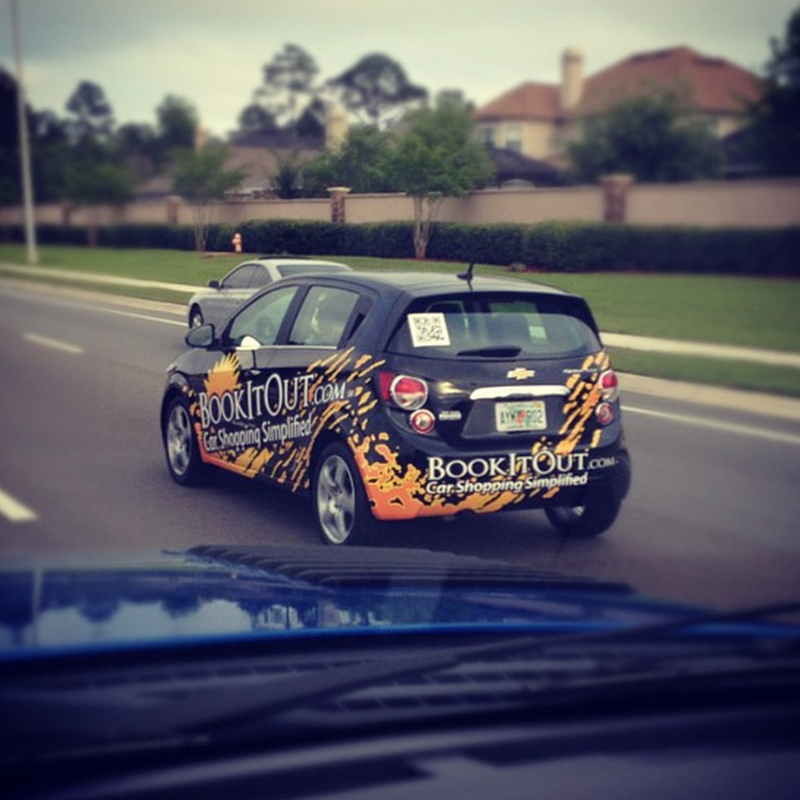 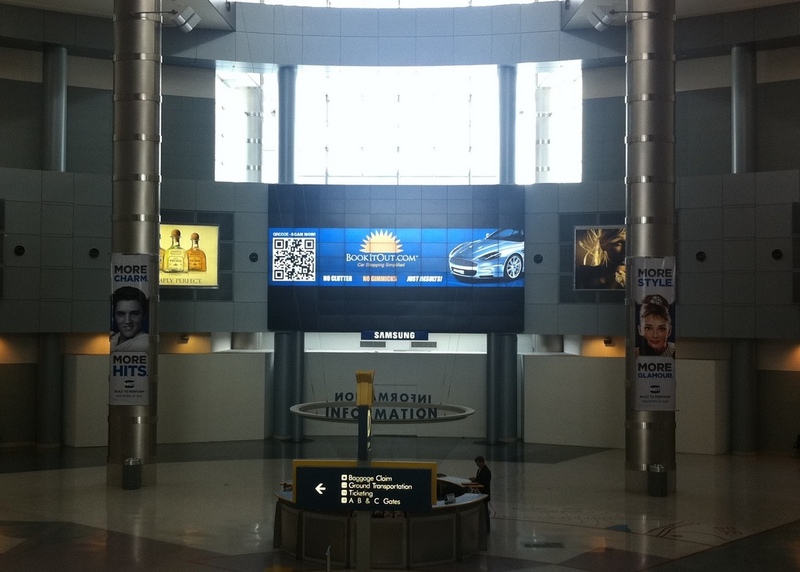 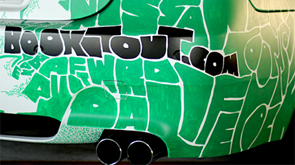 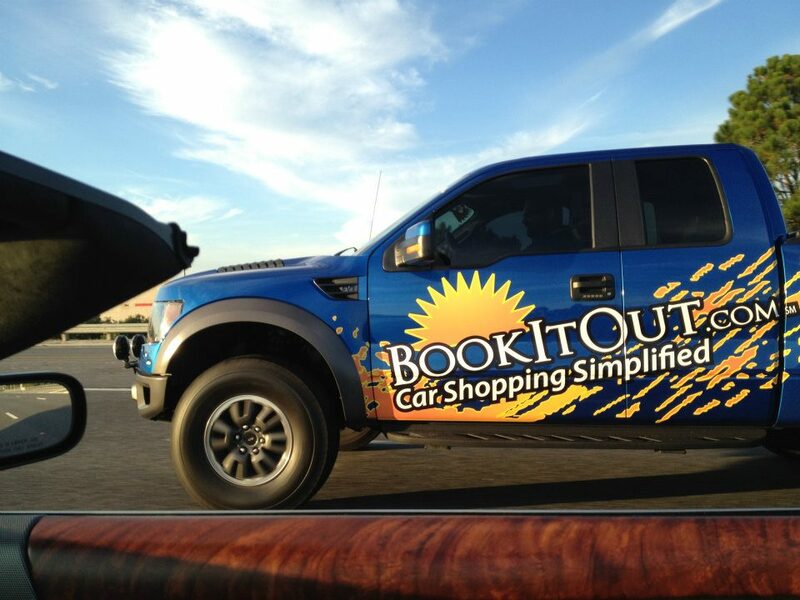 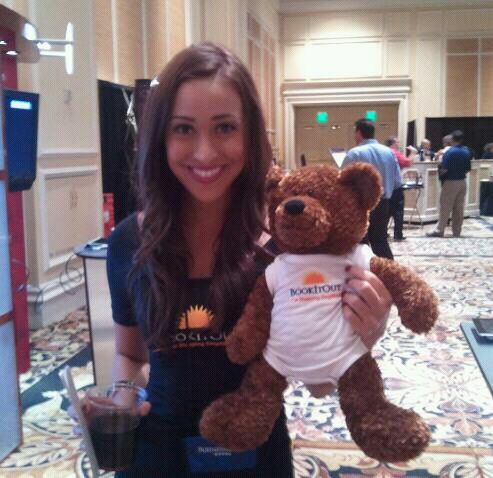 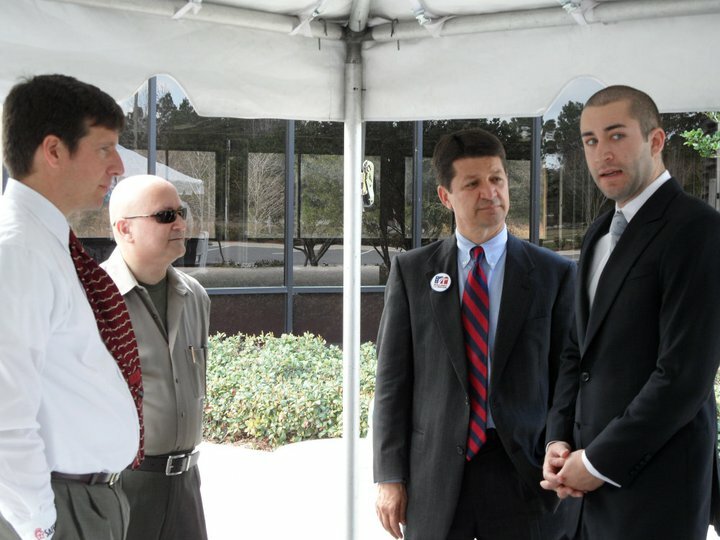 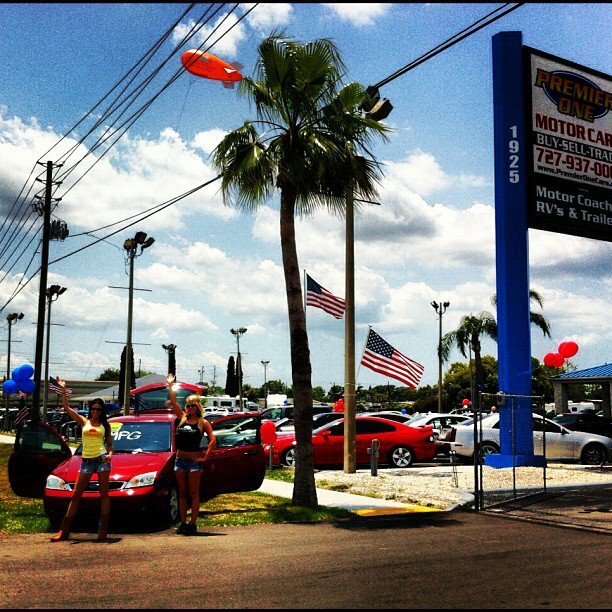 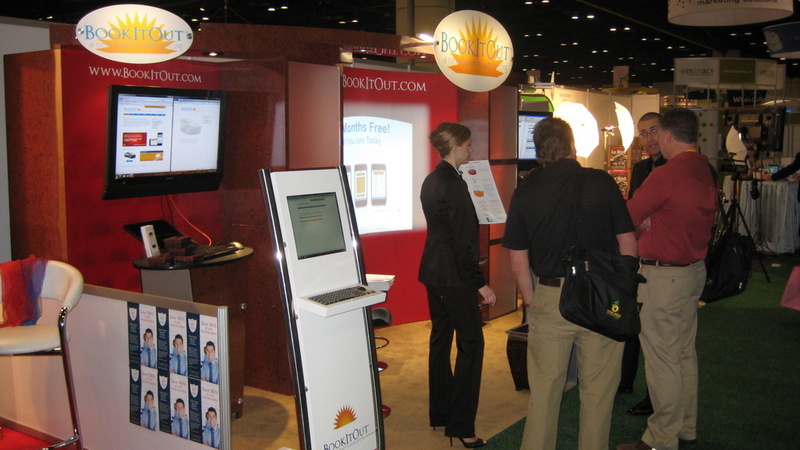 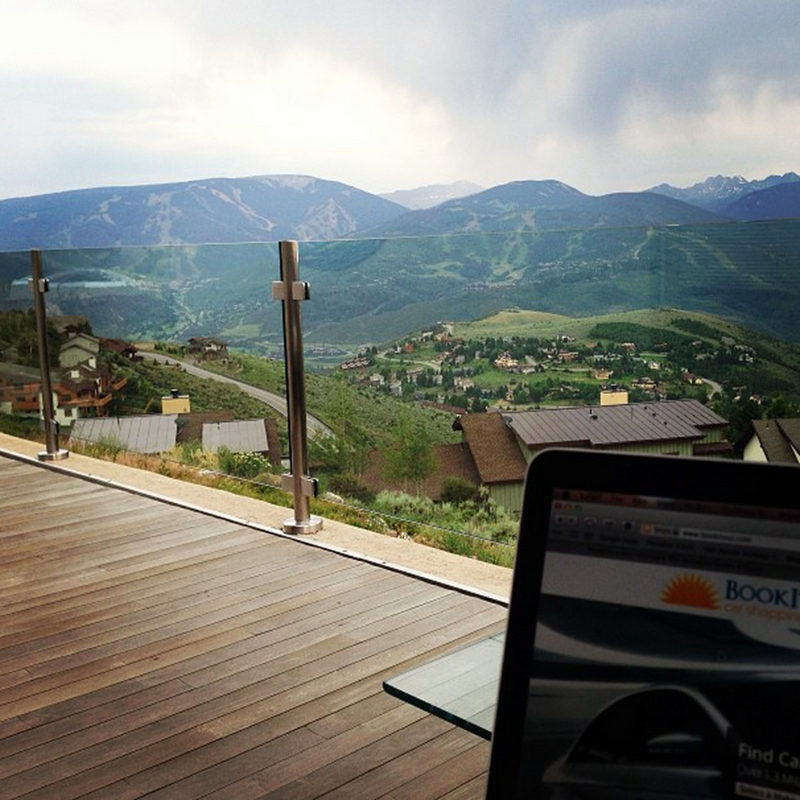 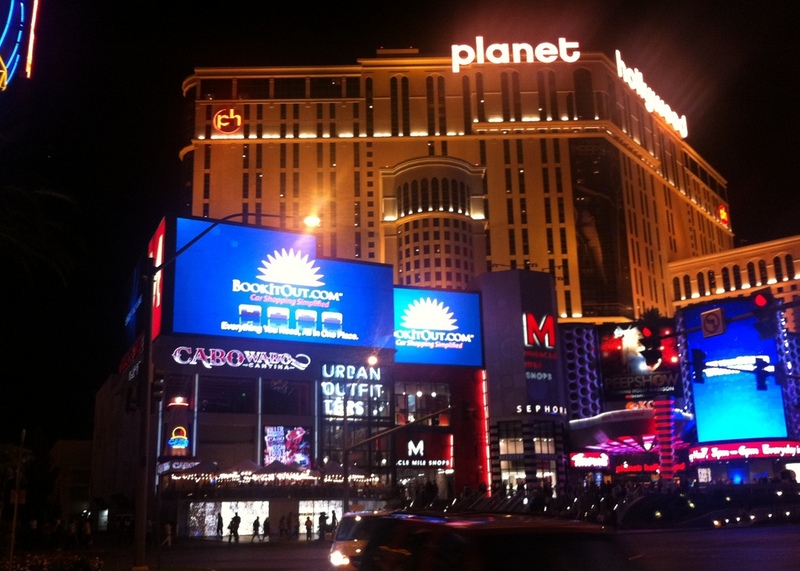 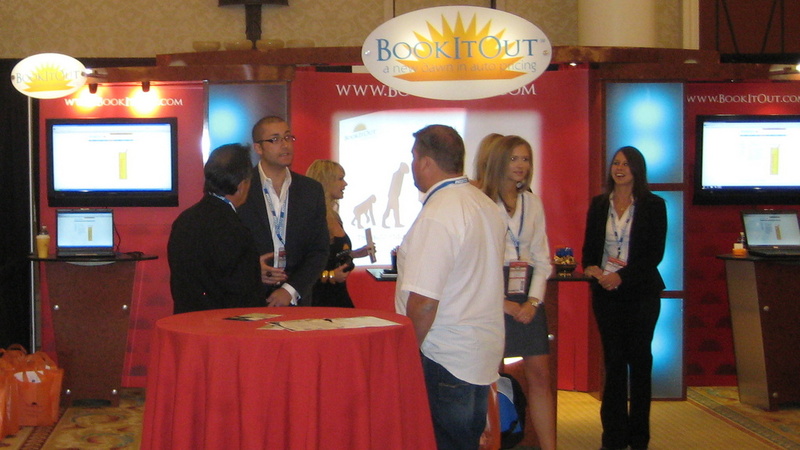 BookItOut.com offers car shoppers an enormous selection - over one million vehicles from more than 5,300 dealerships. 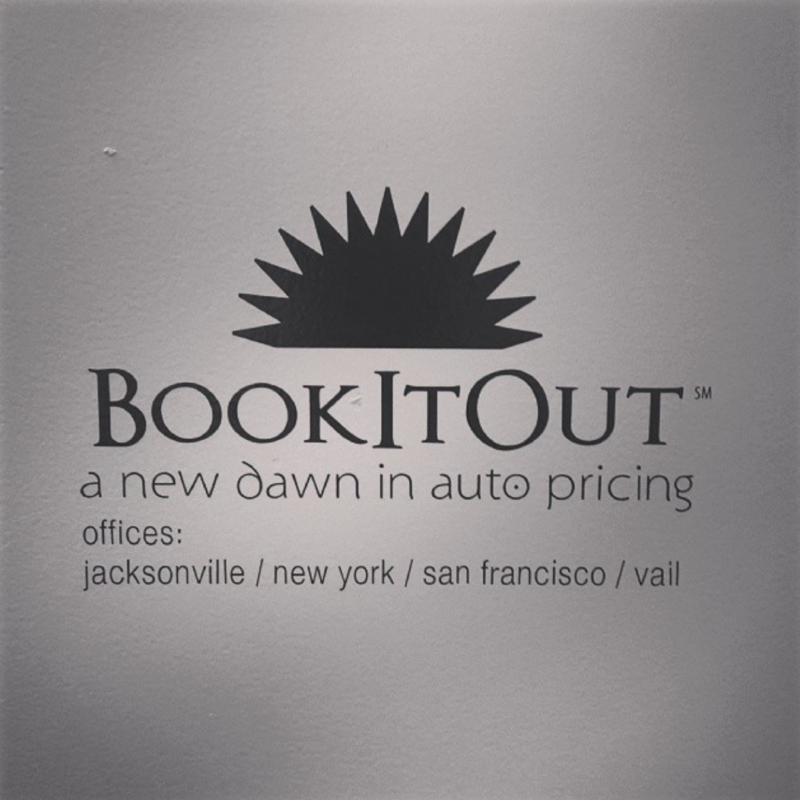 BookItOut, Inc. today announced an enhancement to its vehicle valuation system by integrating and offering AutoCheck® vehicle history reports from Experian Automotive. 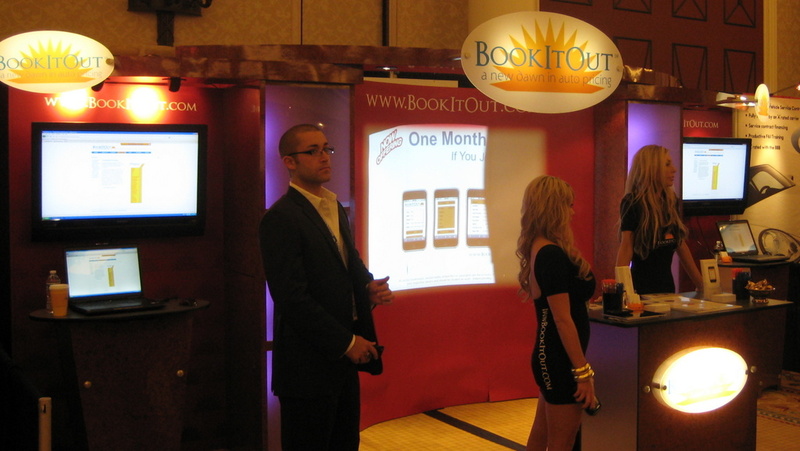 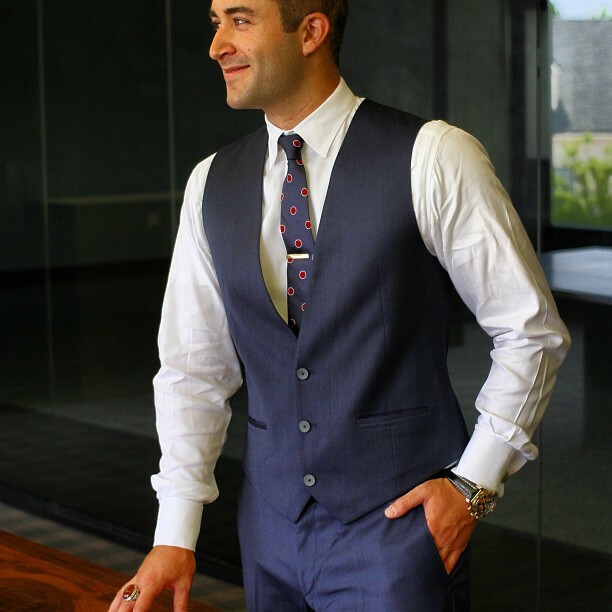 Introducing mobile applications for the "Dealer of the Future"
BookItOut, Inc. today announced the release of BookItOut Mobile for iPhone - an optimized, web-based solution, which places the BookItOut Advantage directly into the palms of users.